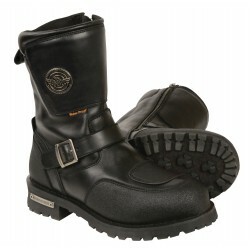 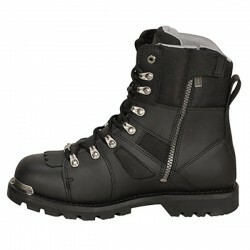 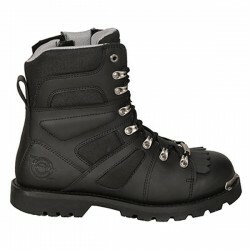 The Ranger from Milwaukee Motorcycle Clothing Company is a 9 inch logger style boot. 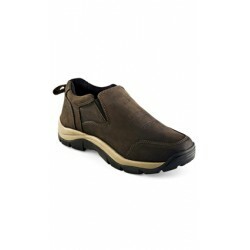 Enjoy your freedom in comfort. 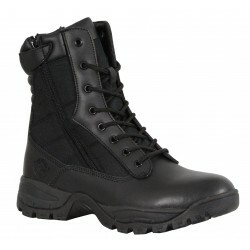 This modern take on the classic logger is constructed with a heavy duty nylon and black action leather upper. 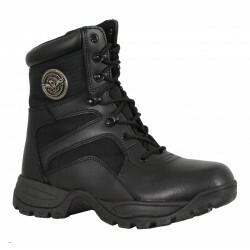 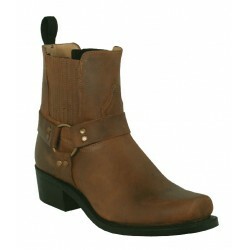 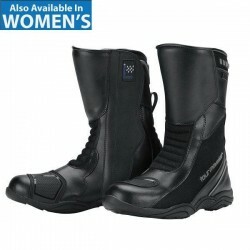 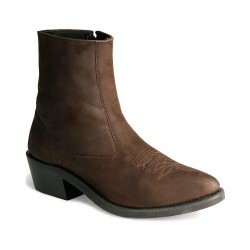 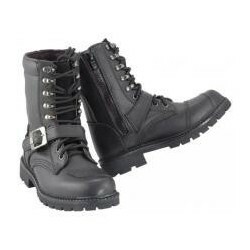 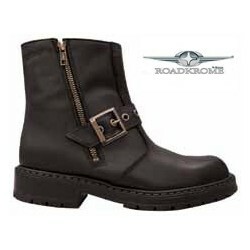 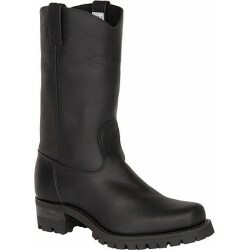 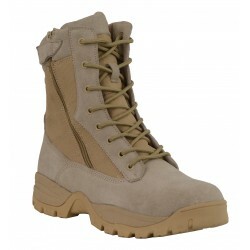 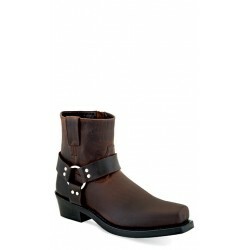 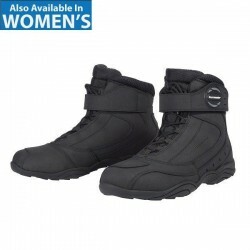 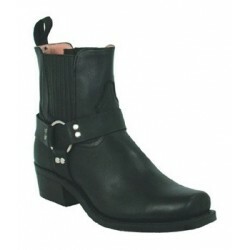 These boots lace from top to toe, and also feature an inside zipper with a Velcro tab, for easy on and off access. 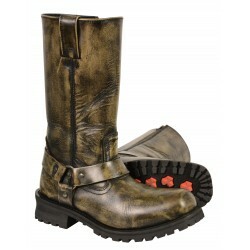 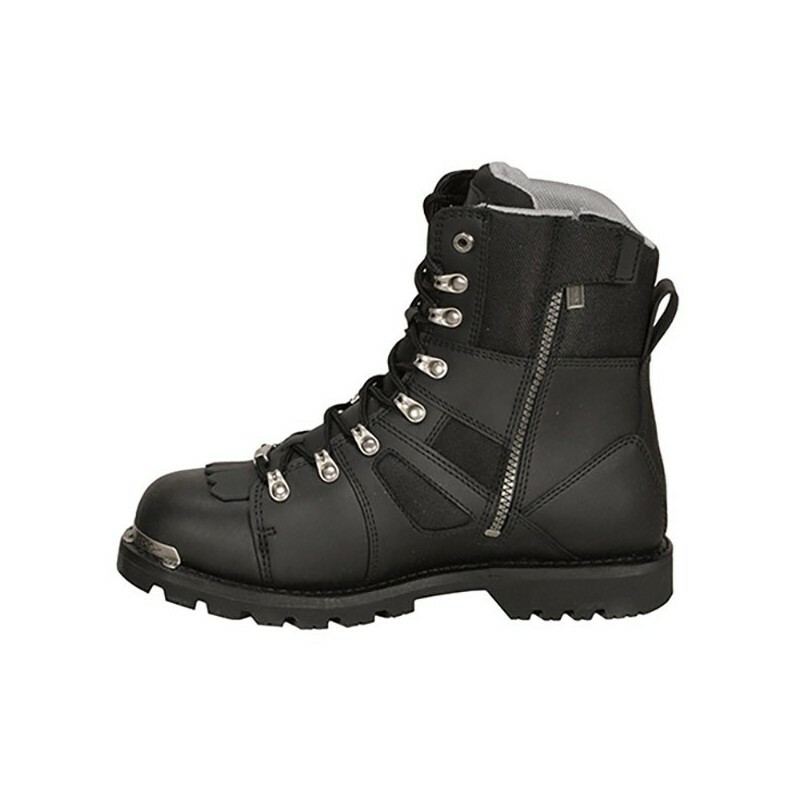 Along with tough hardware these boots have a removable kilty for extra rain protection and a toe guard. 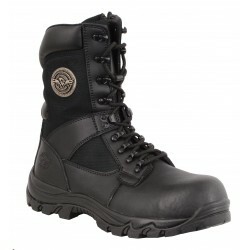 The Freedom Flex Technology in these boots will allow you to maneuver with ease and feel broken in from day one. 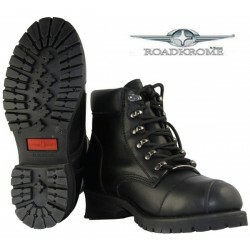 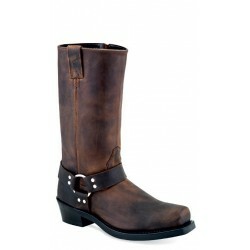 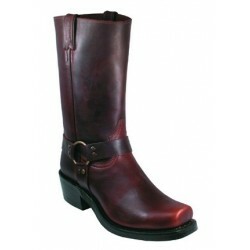 The welted construction on the sole of these boots will last ride after ride.